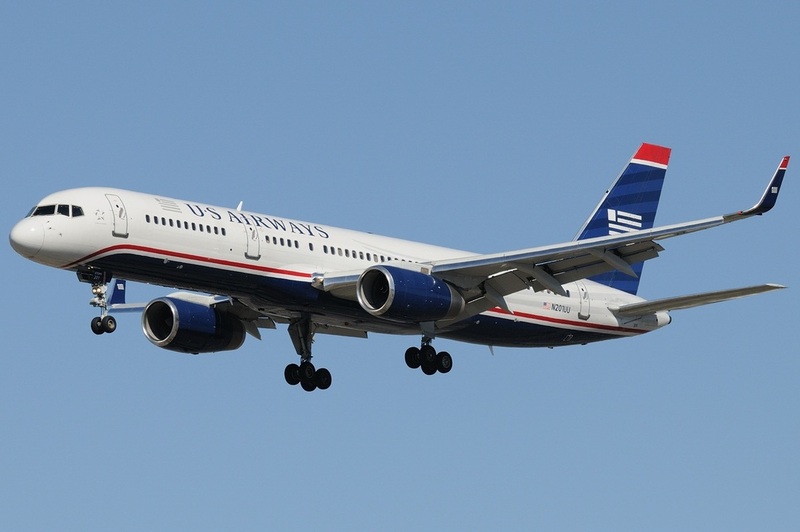 Australian Oceanic Virtual Airlines is a proud partnter of US Airways. 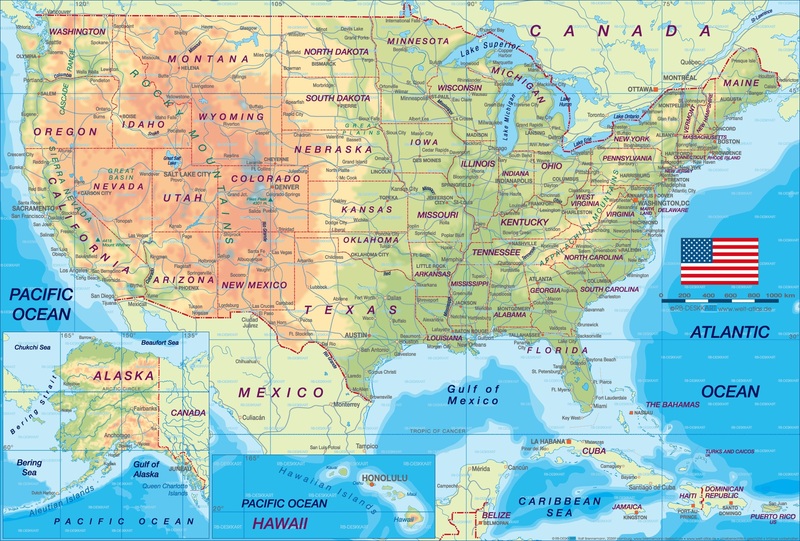 We fly all Domestic Routes in the United States. These routes are serviced by the Airbus A320 and the Boeing 757-200.